Up next on Modenus‘ BlogtourNYC sponsor spotlight is BLANCO. Since 1925, BLANCO has produced more than 40 million sinks and is the only supplier in the world to produce its own sinks from start to finish in three materials. 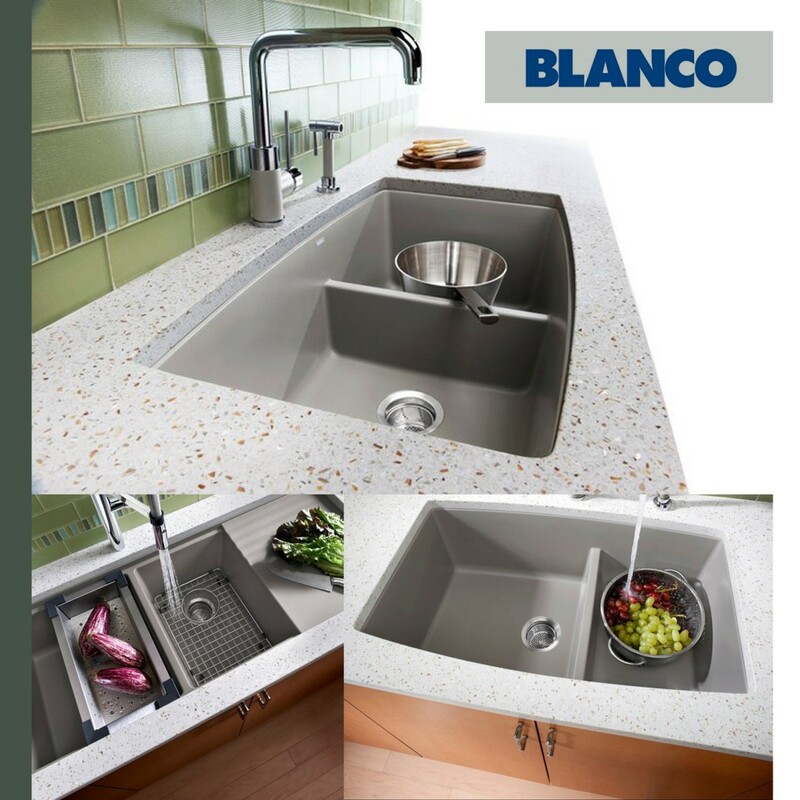 With quality as its vanguard, every sink is closely inspected many times before it receives the BLANCO name. 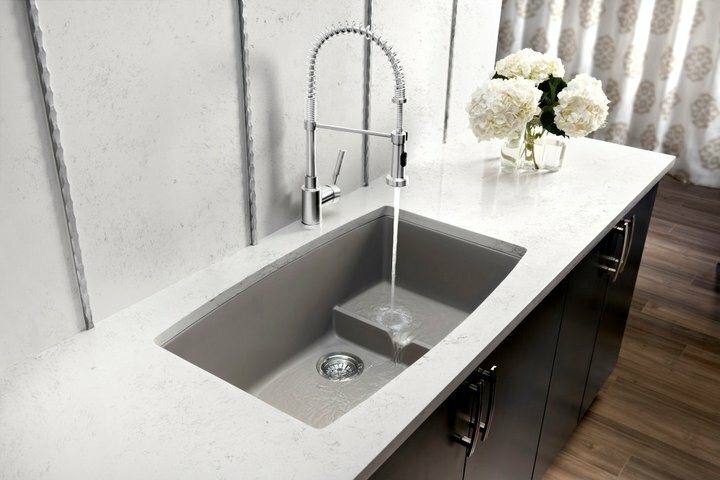 BLANCO is the brand of choice in the luxury sink and faucet category for its unparalleled quality and an inspirational breadth of design possibilities. From the precise craftsmanship and artistic creativity of its STEELART brand to the stunning durability of its ground breaking SILGRANIT collection, BLANCO has proven that the sink is far more than a mere functional element in the kitchen. 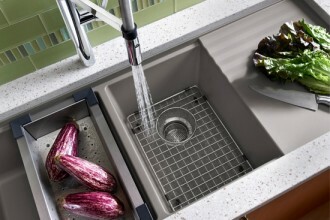 - BLANCO’S TRUFFLE SINK is none other than beautiful and functional. 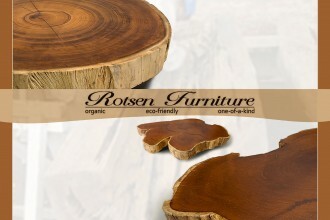 It is classic, stylish and versatile in appearance while scratch, stain, acid and heat-resistant. 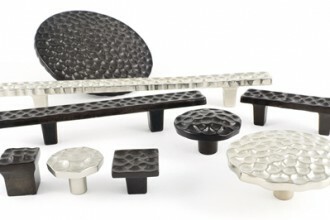 Compiled of 80% granite and 20% acrylic resin, these sinks are strong, easy to clean and are non-fading. Available in 22 shapes and seven different colors, the possibilities are endless. There’s nothing like having a beautiful well-planned, functional kitchen only to have a mediocre sink. 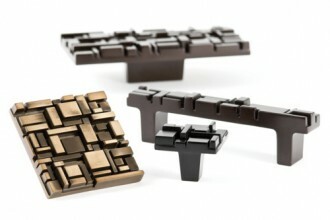 Accessories matter – that’s why they are the crowing jewelry of any room. 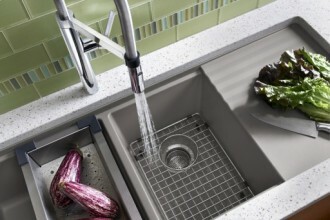 Sinks are no different when it comes to kitchen design. 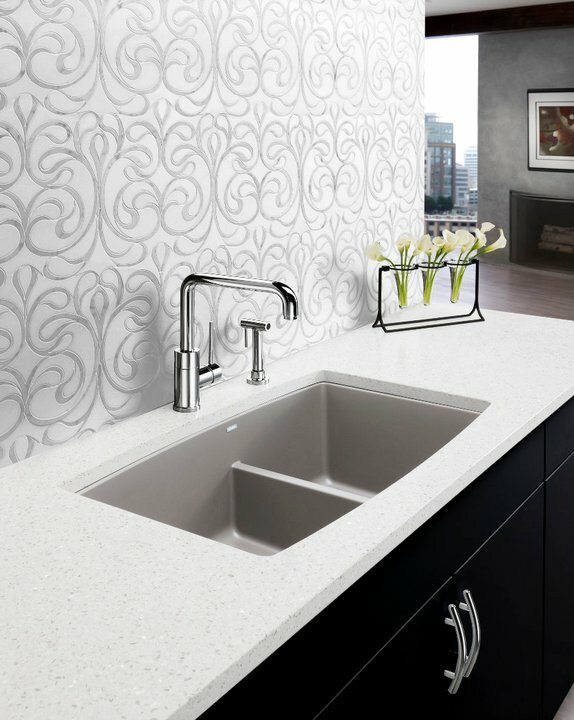 Mission: BLANCO offers a large variety of award-winning kitchen sink designs at all price points, with bowl configurations, bowl depths and installation styles available in both stainless steel and granite. 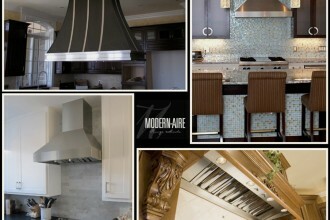 - BLANCO CULINA is the ultimate chef’s faucet. BLANCO left nothing to the imagination when it came to designing this faucet. Innovation + function was a no brainer. 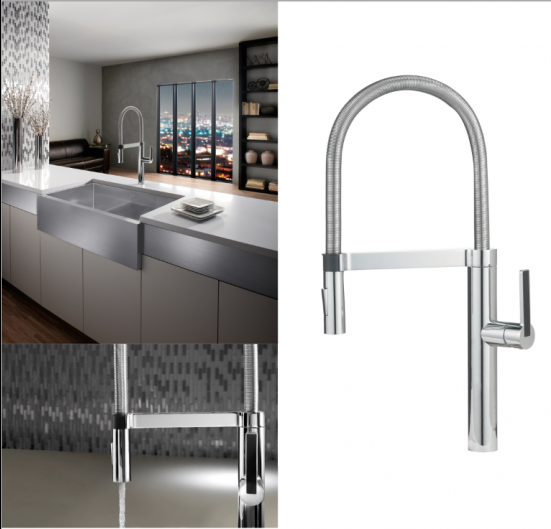 The CULINA features a graceful flexible steel spring spout that provides maximum free range. Therefore, snapping back into place is no problem. I know the chefs will love this: the streamlined closed coil is also much easier to clean. 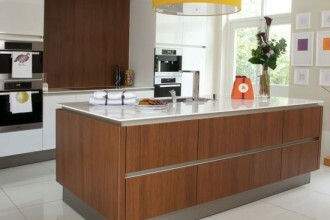 This beauty is available in polished chrome or stainless steel. - BLANCO (award-winning) SOLON Compost System: Bravo to this gadget!! I L.O.V.E. it and sustainable enthusiasts will too. 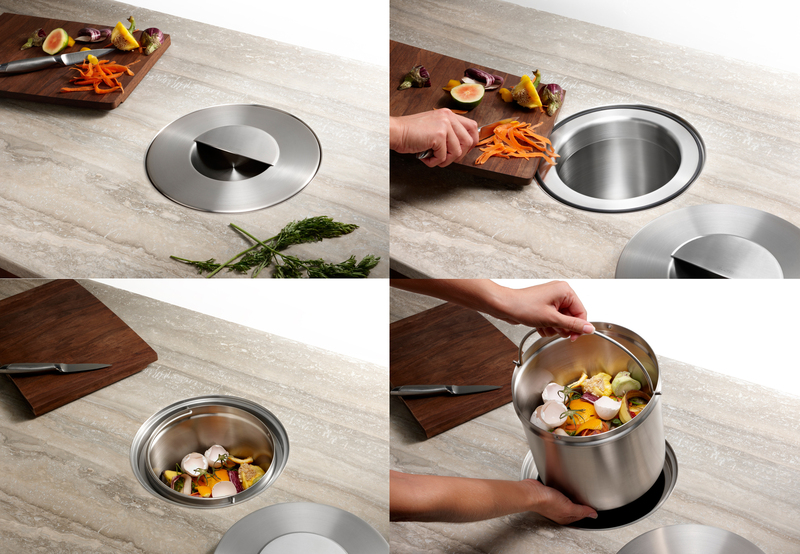 Made in its entirety from recycled stainless steel, the SOLON collects organic waste below the counter and offers a hygienic seal that contains odor. 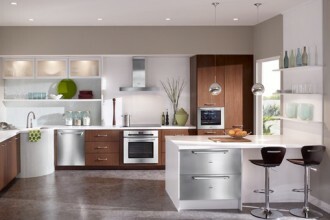 It is stunning in appearance and adds a touch of beauty to any minimalistic design styled kitchen. See more of BLANCO on Modenus. BLANCO, thank you for being a BlogtourNYC Sponsor. I’m looking forward to meeting you at the Architectural Digest Home Design Show in a few weeks. PS: To keep up with the BlogtourNYC team, follow our PINTEREST BOARD + read our BLOG POSTS as we share our previews, covers and recaps of this wonderful event.